Cancer can create significant changes in a family. Frequent absences of one or both parents and changing family roles can be confusing for children. In addition, treatment and its side-effects can be felt throughout the family. Children’s anxiety and ‘radar’ are heightened as they cope with feelings of anger, guilt, helplessness and worry. The Healing HeART Program offers an opportunity for children of parents or grandparents, living with cancer or who have died from cancer, to work out their feelings about this experience. 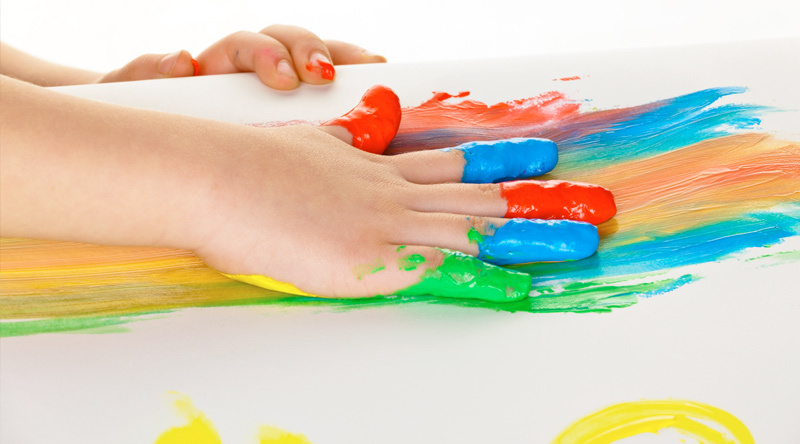 Art therapy is used as a vehicle for communication. Children may be seen individually, with their siblings or include the entire family. Sessions are arranged on an as-needed basis. The program offers a source of comfort, support and hope for children and their families. This Program is led by a Registered Art Therapist. Please contact Wellspring London and Region to make an appointment for this program. To book an appointment, please phone 519.438.7379.